Some certification badges are instantly recognisable as a mark of assurance when purchasing a product. According to the Fairtrade Foundation, 97% of Millennials recognise the Fairtrade Mark on food, compared with 69% for the Rainforest Alliance logo and 41% for the Soil Association Organic label. But how many people actually know what is required to acquire these certifications and how rigorous their testing methods are? Whilst recognition is a good start, a deeper understanding of what badges actually mean and what tests and audits are required to achieve the result, will enable customers to be more discerning about the products they buy. Whilst certification bodies need to find better ways to engage and educate consumers, is it also key that consumers start to #GoBeyondTheBadge? Even though the shift towards more responsible consumption is gaining momentum, it’s still far from being the norm. 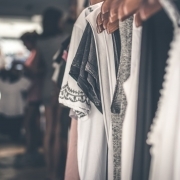 To make matters harder for those looking to make greener and more ethical choices, certifications in garment production can be extremely confusing. Beyond the Fairtrade Mark, there are few badges with such widespread recognition. There are hundreds of certifications available for each area of the supply chain, but most of them are not consumer facing. As a result, consumers often have to rely on the brand that they purchase from to make responsible choices about their supply chain on their behalf. The certifications brands look for in a manufacturer is often dictated by what country they are from and what products they are producing. It can seem overwhelming and overly complicated for brands to decide which certifications are the most crucial. Brands need greater clarity and visibility over what certifications actually mean in reality, what the verification process is and how reliable the results are. Conversely, it can be difficult and costly for manufacturers to accommodate the increasing certification demands from multiple brands from multiple geographies. They can feel frustrated at paying for certifications which verify a standard they are already certified for with another body, and it can also be detrimental to their efficiency if they are having to constantly host auditors at their facilities. As consumers are becoming more conscious about what they are buying, more certifications are starting to emerge as the industry standard. 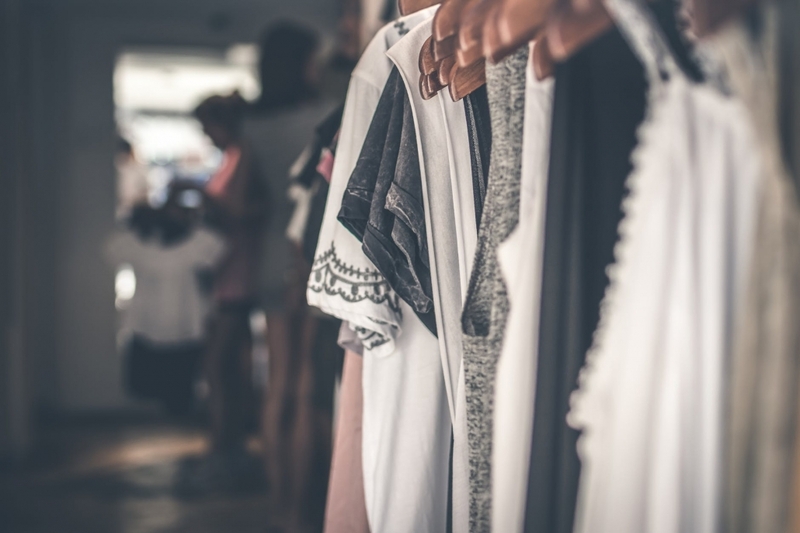 Below we have highlighted a few certifications that consumers can look for in their clothes, however it is important to dig further into each of these to understand what is Beyond the Badge. Works with brands, factories, trade unions, NGOs and governments to verify and improve workplace conditions. FWF represents over 120 brands, bringing together the key components needed to make a sustainable improvement to workplace conditions. Brands should check if their manufacturers are certified by FWF if they prioritise having safe working conditions where their products are made. FWF keeps track of the efforts made by the companies it certifies, and works to increase the effectiveness of efforts made by companies through sharing expertise, social dialogue and strengthening industrial relations. Known for being the world’s most predominant processing standard for testing and verifying organic materials. It also provides a consumer label. To qualify, textile products must be at least 70% organic fibres. There are also strict environmental, toxicological and social criteria, and a detailed quality assurance system. A manufacturer with this certification is clearly dedicated to protecting the environment while producing high-quality organic fabrics. 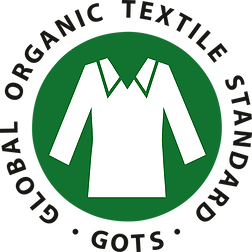 Often known as Oeko-Tex standards. It is a global testing and accreditation scheme for the screening of harmful substances within consumer textiles. It is the leading label for textiles that have been screened for harmful substances. The Oeko-Tex certificate issued by the relevant institute or responsible certification centre is valid for 12 months. 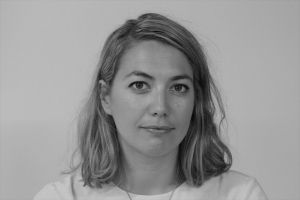 Flora Davidson is co-founder of Supply Compass. 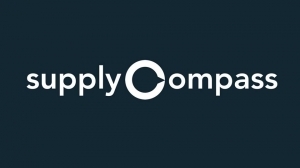 Supplycompass is a tech enabled end-to-end production management platform for responsible brands that want to find and work with the best international manufacturers. It enables brands to find their perfect manufacturing partner at home or overseas. Brands can create tech packs, get matched with a manufacturer and use the platform to manage production from design to delivery. Supplycompass works with brands and manufacturers to embed responsible and sustainable practises in their businesses and deliver value and create opportunities for growth.